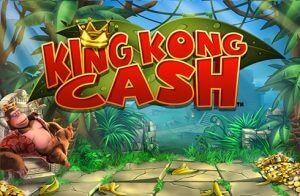 One of high profile online casino providers, Blueprint Gaming has made a name for itself by producing outstanding virtual and mobile slots which are rather popular in the UK market and in the European market in general. 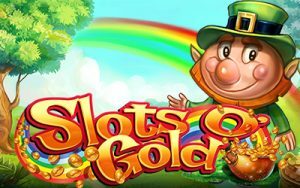 In the beginning, the company also made land-based slots but soon it focused entirely on the online slots production. 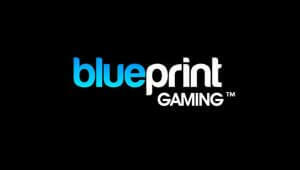 Blueprint Gaming casino software provider was founded in the UK, but in 2008 it became part of a big German gambling conglomerate called Gauselmann group. 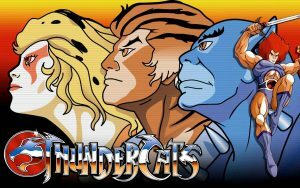 Now the company is based in Luebekke, Germany and holds the Alderney gaming license and a license from the UKGC, subjecting their games to the highest standards of analysis and testing. 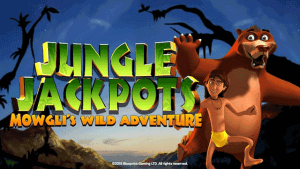 Find below our collection of Blueprint Gaming slots. 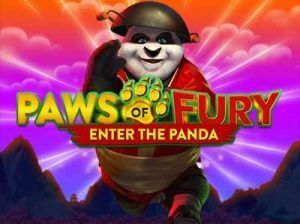 Read the reviews and play Blueprint free slot demos. Find below some of the best Blueprint Gaming casinos online and Blueprint casino bonuses. 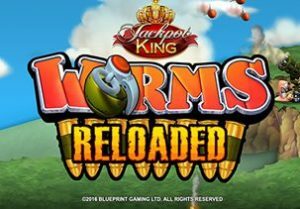 When you look at Blueprint slots, the first impression is that they are mostly great-looking games with immaculate design and the potential to match the most popular slots made by Microgaming or NetEnt. These slots are adapted to the mobile gaming environment, which means you don’t have to download any additional software. 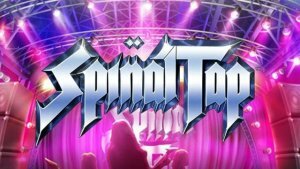 Blueprint-powered casinos will offer games through an instant-play platform and you can play Blueprint’s best slots on your tablet or smartphone. Visually, there are certain Blueprint slots that aren’t as impressive as most. 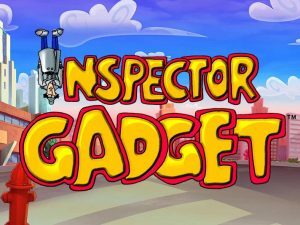 However, even those games that appear plain at first sight will surprise you with highly engaging and entertaining gameplay. Blueprint Gaming likes to incorporate special transforming symbols and bonus rounds based on stacked symbols. 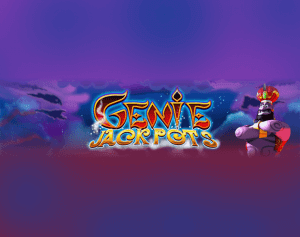 The choice of themes is also quite distinctive when compared to other software providers; the offer includes slots themed on non-gambling games such as Peggle and Worms, and also original Blueprint creations such as the cosmic Winstar and the hilarious Pig Wizard. One of the most popular Blueprint slots is the Plants vs. Zombies slot machine, inspired by the defence-based computer game that later became a gaming app as well. It’s quite a funny and entertaining game which confronts plants with weapons with bizarre zombies. It has a cartoon style which is matched in the slot. Blueprint’s version of Plants vs. Zombies has 5 reels, 3 rows and 20 fixed pay lines, along with a flattering progressive jackpot. The Plants vs. Zombies slot offers 4 different bonuses too: Cherry Bomb Free Spins, Zombie Bonus, Zen Garden and the Marigold Bonus. 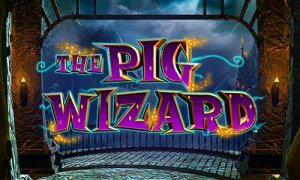 The Pig Wizard slot is some sort of a parody on Harry Potter. 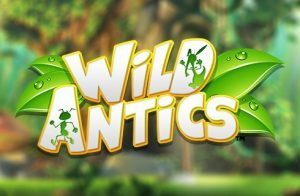 It also has 4 different special features, and it includes Wild Reels. 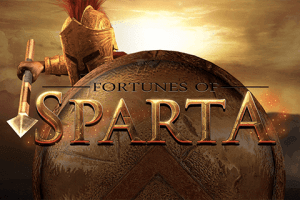 Fortunes of Sparta is the highest paying Blueprint slot game with a 97% RTP, and Winstar is one of the most sought-out ones. Winstar has a Starburst vibe and it’s just as addictive. It’s played on a 5×3 reel grid, across 10 fixed lines. 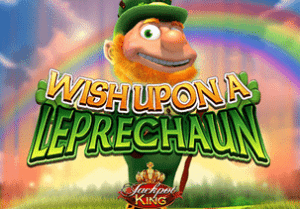 The main feature is the Winstar symbol bonus which rewards awesome payouts. Winstar also comes with a progressive jackpot prize that can only be won if all the reels are framed in gold. 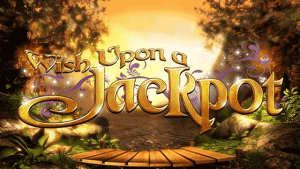 The Winstar slot has an RTP of 96.44%, which is quite high for a progressive slot. 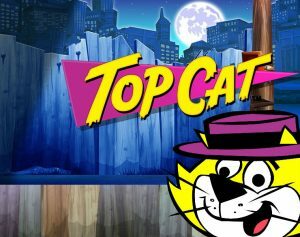 Other recommendable Blueprint Gaming slot game titles include the new Paws of Fury, then Genie Jackpots, King Kong Cash and Top Cat.